Denise is the owner of four Mathnasiums in the Raleigh region: Mathnasium of Cary, Mathnasium of Brier Creek, Mathnasium of Wakefield, and Mathnasium of Lead Mine. These award winning centers have been helping students across the greater Raleigh area develop the thinking skills and confidence they need to succeed in their math classes for over 7 years. Denise's passion for improving students' confidence in mathematics is apparent. After spending 20 years at AT&T Bell Labs and Cisco systems, she embarked on a new journey with Mathnasium to fulfill her desire to give back to the community. Under her directorship, each of her four Mathnasium locations have truly become award-winning math learning centers in the area. Emily graduated from Georgia College and State University in 2016 with her Bachelor of Science in Biology. She has experience with peer tutoring in both high school and college, as well as involvement in elementary school tutoring. In her free time, Emily is very active in the Ultimate Frisbee community and enjoys spending time with her pets and volunteering as a Crisis Counselor. While working here, she hopes to inspire children to get more involved in STEM. 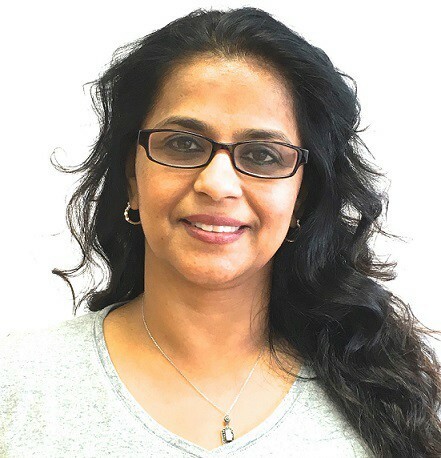 Veena has a Masters in Education and has taught pre-kindergarten and substituted in the Wake County System Schools for several years. Veena is also the mother of two of the very first Mathnasium students in the country and has been part of the Mathnasium family as a parent and employee for over 12 years. Veena is clearly the glue that keeps are Matnhasium's running smoothly! Alex is currently pursuing a Bachelor of Science in Aerospace Engineering at NC State University. He has experience tutoring math through volunteering at a local elementary school throughout his high school years and also through the National Honor Society programs. 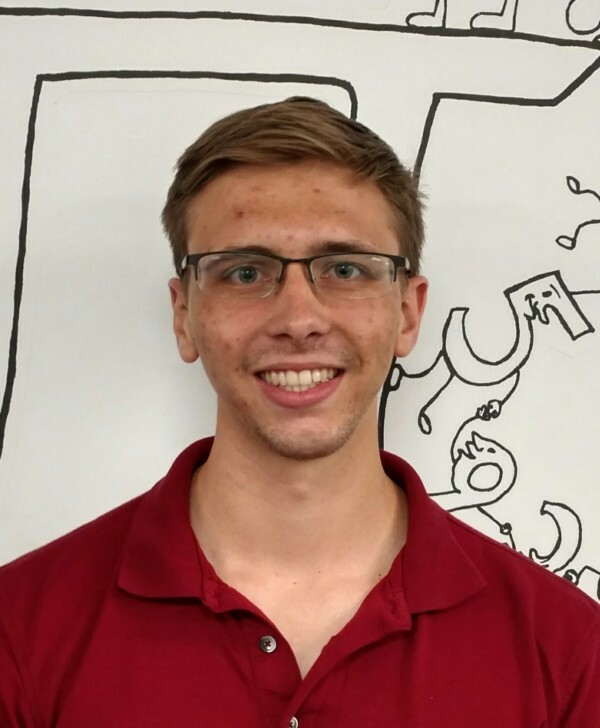 While working at Mathnasium, Alex hopes to bring more young students to a better understanding of mathematics, not only to better their education in school but to also allow them to see math as an integral part of every day life. Outside of work he enjoys working on woodworking projects, experimenting with computer aided manufacturing and design, and playing the cello. 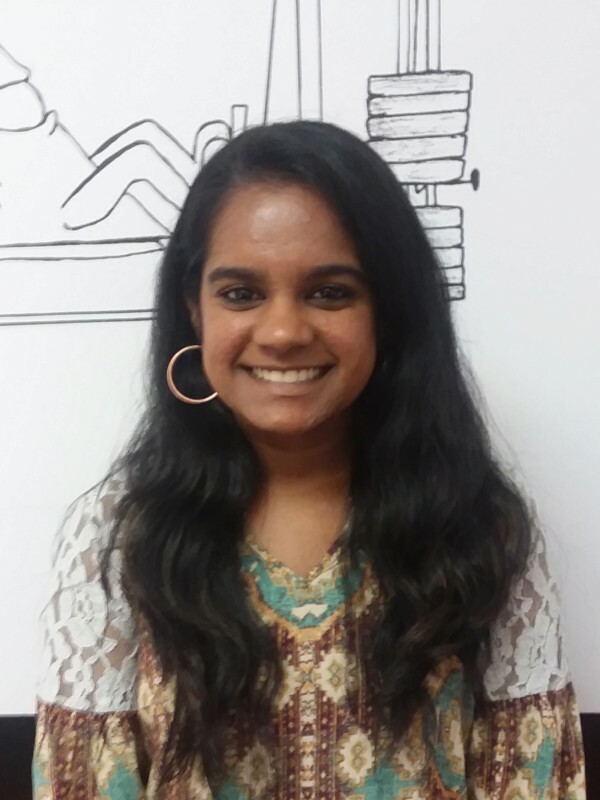 Ashvini is currently a senior at Panther Creek High School and hopes to one day pursue a career in Dermatology. Ashvini has always loved math and hopes to expand kids everyday math skills. She is part of many clubs at her school including National Honor Society, Math club, Future Business Leaders of America, and Key Club. She enjoys spending her free time dancing, traveling, and volunteering with different organizations around the Triangle. As a junior Math major at NC State, Chad Craig was the first instructor hired by Denise to work at the Cary center. Chad immediately fell in love with job and by the time Chad graduated in May 2009, he had been promoted to be Denise's first Center Director and had helped her open several additional Mathnasiums in the Triangle area. Under Chad's leadership, Denise's centers saw incredible results in their students' ability to meet their goals including increases in EOG scores, increases in the number of students be tagged for Gifted programs, Single Subject Acceleration in Math classes and acceptances into local private schools. While working full time as a Director, Chad achieved the level of "Master Certified Director", which is Mathnasium's highest level of achievement for their instructors and Directors. In addition, Chad lead her centers to be nominated for Center of the year several times. In 2013, Chad decided to go back to school to follow his life time passion to work as an aeronautical engineer and has since started working full time in the aviation industry. In the spring of 2017, after moving back to the triangle area, Chad agreed to work part time to help provide coaching to our staff and educational direction for our students. We are thrilled to Have Chad back and we are sure your children will benefit from his positive energy and years of experience as a math coach! Firass graduated with his masters in Bio-Pharmaceutical Engineering from New Jersey Institute of Technology in 2018. Firass previously worked as a structural engineer for American Tower Corporation for a year. He has received his bachelor degree from North Carolina State University in Chemical Engineering, where he did research on polymers. When he's not at Mathnasium, Firass enjoys watching basketball and boxing. Jenna is currently pursuing her Bachelor of Science in Computer Science with a minor in Spanish at North Carolina State University. She is interested in further pursuing a masters degree in machine learning. In high school, she volunteered tutoring math at the local library in both Spanish and English., which is where she discovered how much she enjoys helping students realize their potential to enjoy and succeed in mathematics. In her free time, she likes to travel, go rock climbing, and play with her dog. Kate is currently pursuing her Bachelor of Science in Mathematics and Secondary Math Education at North Carolina State University. She has a strong interest in getting students involved in STEM, and has been tutoring students K-12 in math and other STEM subjects since high school. 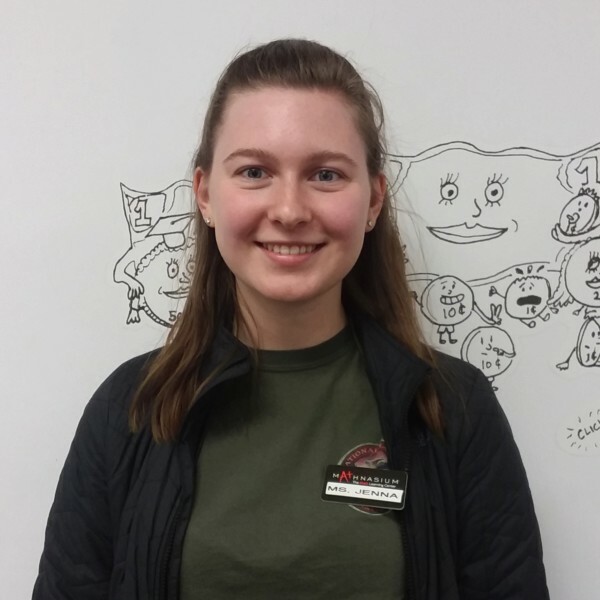 As an instructor at Mathnasium, Kate strives to make math enjoyable for students so they can have a better understanding of how math is important and works in their lives. In her free time, you can find Kate playing in various music ensembles at NCSU, travelling, or playing with her pets at home. Safal is currently a senior at Wake STEM Early College High School. 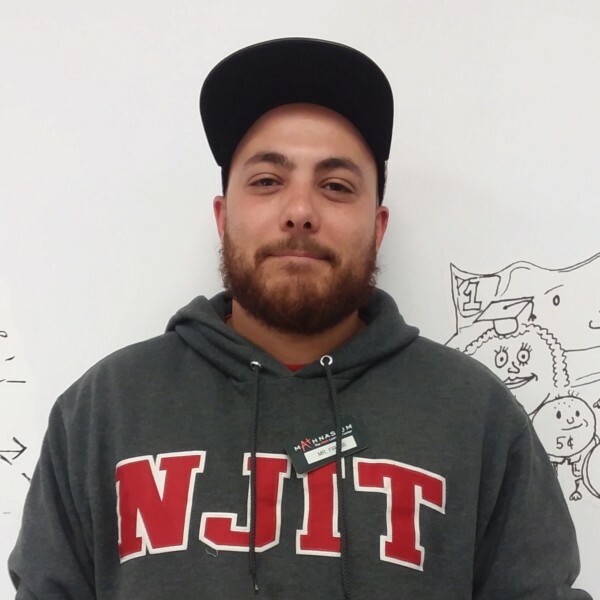 He has displayed an interest in Math since he was a child and has always helped his friends and family with math problems. Safal plans on studying Computer Science and Business in college and one day would like to own his own company. 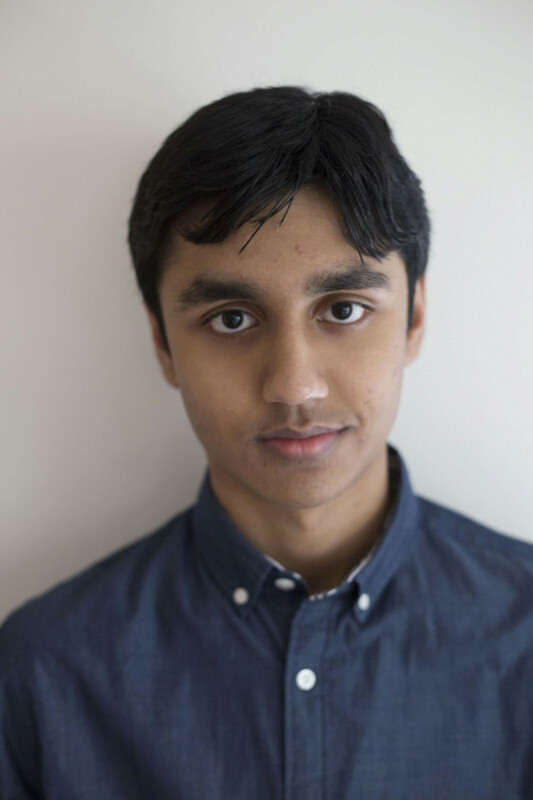 At school, Safal is very involved as he is the President of FBLA, a programmer in his high school’s FIRST Robotics team, Parliamentarian of NHS and a member of Science Olympiad. In his free time, Safal loves to watch and play sports, watch movies, and travel. 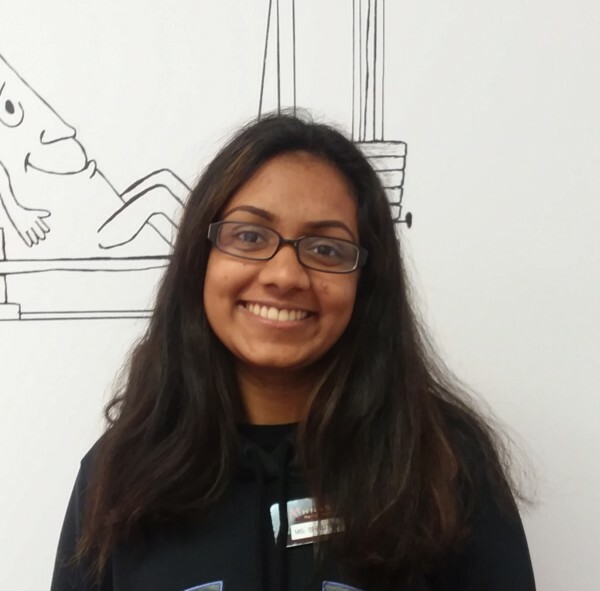 Shrutika is a senior at Panther Creek High School, hoping to pursue a career in pediatric dentistry. She has experience tutoring elementary kids in math in local neighborhoods and learning centers. Math has always been her favorite subject, inspiring her to teach kids to broaden their everyday math skills as well as provide a fun learning environment. Shrutika is part of many clubs at her school such as the National Honors Society in her school, debate team, and the photography club. Shrutika loves to spend her free time volunteering with local hospitals and organizations, spending time with her friends, and traveling to new places. Stephen graduated from North Carolina State University in 2015 with a Bachelor of Science in Mathematics Education. 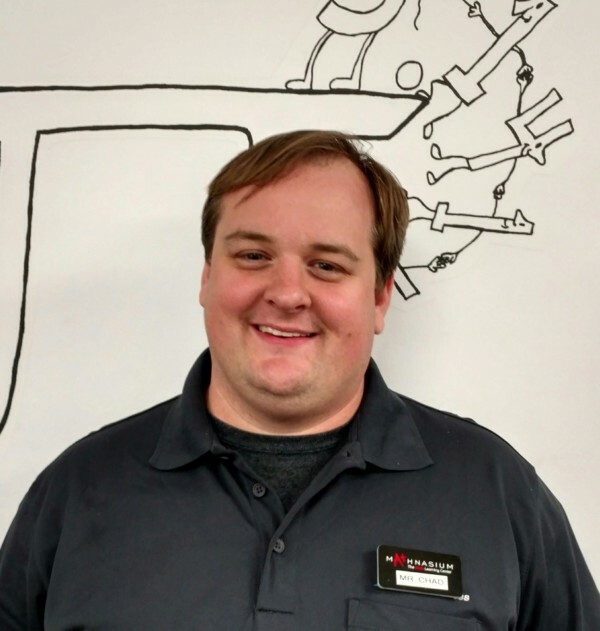 He spent two years teaching high school math before coming to Mathnasium. 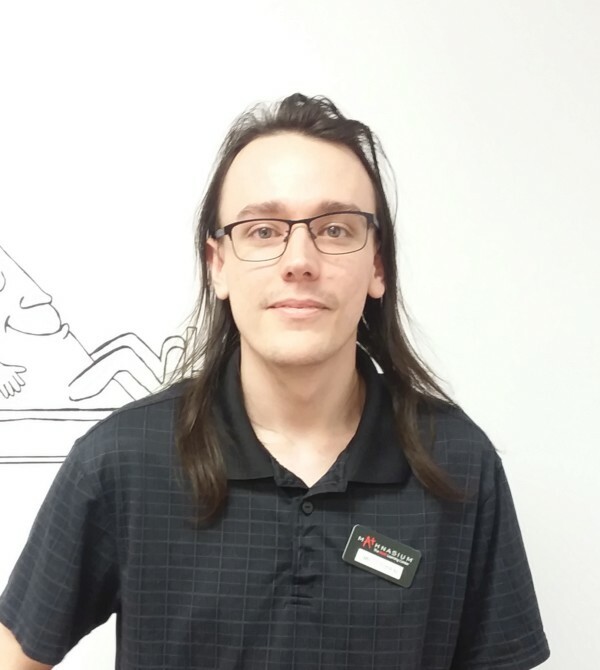 Outside of Mathnasium he spends his time playing video games, tabletop rpgs, and his various musical instruments.While working here, he hopes to inspire students to pursue mathematics as they venture out into the post secondary school world.